5. Following creative tensions, Wright left Pink Floyd in 1979, followed by Waters in 1985. 6. Gilmour and Mason continued as Pink Floyd; Wright rejoined them as a session musician and, later, a band member. 7. The three produced two more albums—A Momentary Lapse of Reason (1987) and The Division Bell (1994)—and toured through 1994. After nearly two decades of acrimony, Gilmour, Wright, and Mason reunited with Waters in 2005 to perform as Pink Floyd in London as part of the global awareness event Live 8. 8. Gilmour and Waters later stated they have no plans to reunite as a band again. Barrett died in 2006, and Wright in 2008. The final Pink Floyd studio album, The Endless River (2014), was recorded without Waters and based largely on unreleased material. 9. 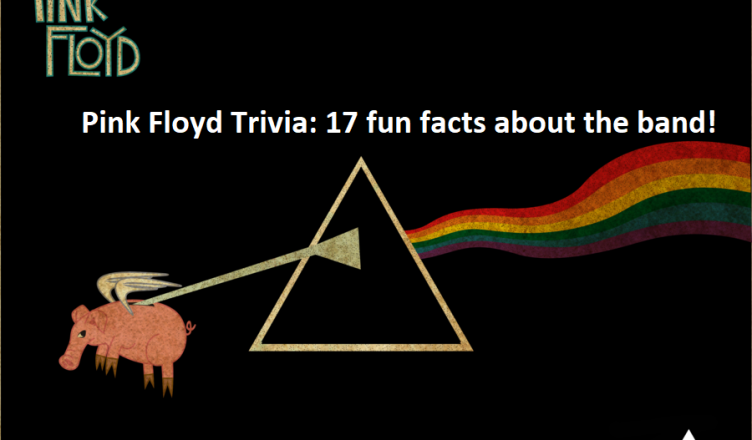 Pink Floyd were inducted into the American Rock and Roll Hall of Fame in 1996 and the UK Music Hall of Fame in 2005.